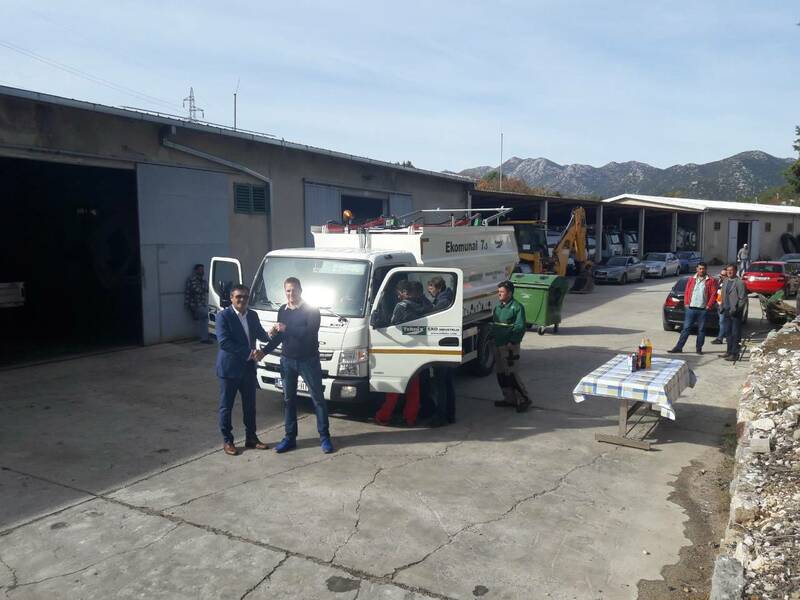 After the summer season, Tehnix continues its autumn activities by delivering ECOMUNAL 7.5 m3 utility vehicle. 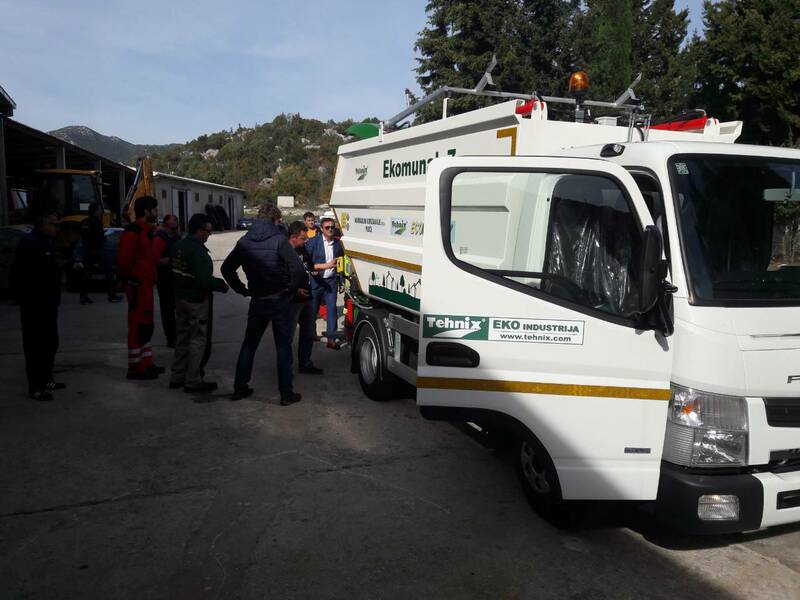 The delivery was done to the utility company "Komunalno održavanje d.o.o. 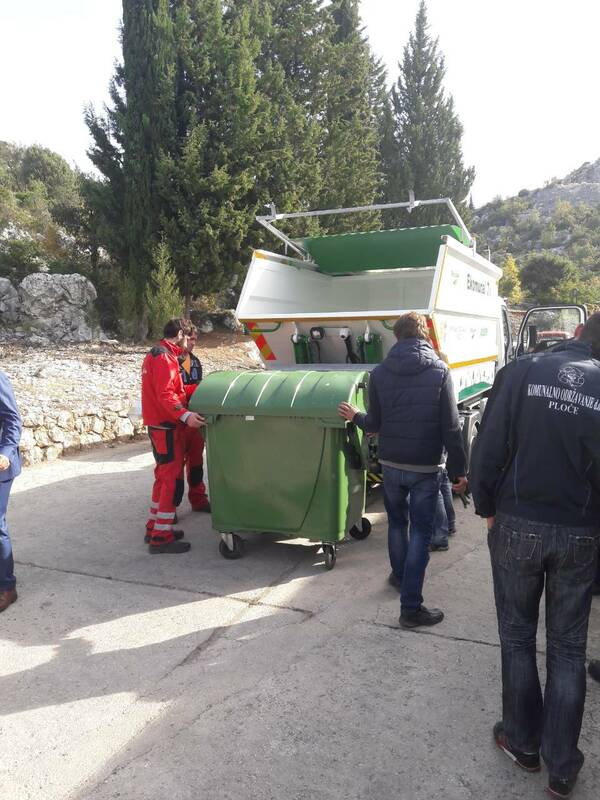 Ploče. 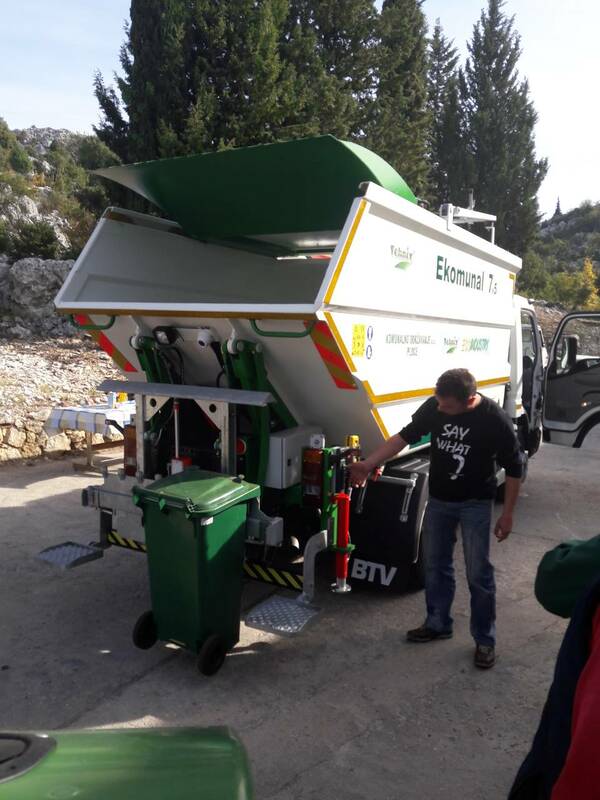 The vehicle will be used for collecting and transporting municipal waste in the area of Ploče and surrounding areas, thus contributing to the preservation of the environment and the development of tourism.